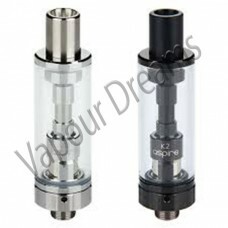 The Aspire CE5-S BDC Clearomisers are an upgraded version of the popular Aspire CE5 these are lates..
A replacement glass tank for the Aspire Cleito 120 sub-ohm atomiser tank. Increases the e-liquid cap.. The Aspire K2 Clearomiser from Aspire, utilises Aspires BVC Coils. Not only is this clearomiser slee.. 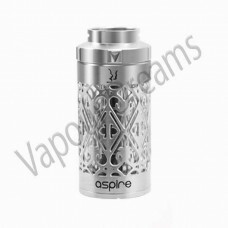 The Aspire Mini Nautilus is a smaller version of it's big brother the Nautilus, featuring all the sa.. The Nautilus X is a great upgrade for a beginner from a more basic device. The Nautilus X takes its .. 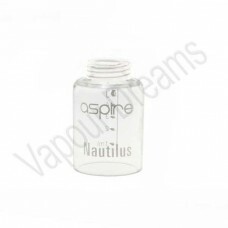 This Aspire Mini Nautilus replacement tanks come in 3 different styles so you can customise your tan.. This Aspire Nautilus replacement tank is made of pyrex glass and saves you from having to buy a whol..
TFV12 Prince Tank, the baby of the super powerful cloud beast king, is not only a powerful one but a..